Jeffrie “Jeff” Blaine Harper, 55, passed away August 10, 2017 in Gilbert, Arizona. Born January 8, 1962, in Nampa, Idaho, to Gayle Ruzicka and Blaine Harper, Jeff graduated from Borah High School, in Boise, Idaho, in 1980, and attended Ricks College. Jeff served a mission for the Church of Jesus Christ of Latter-day Saints in Philadelphia, Pennsylvania from 1981-1983. Jeff married Kathleen Merrill, of Mesa, Arizona, in the Mesa LDS Temple on March 21, 1987. Jeff loved sports. He cheered for the Chicago Cubs and the Miami Dolphins. Jeff was a devoted father. He coached his sons’ baseball teams and volunteered much of his time to local baseball programs. Jeff not only enjoyed a good golf course and a quiet, productive fishing hole, but he loved the outdoors, and cherished spending time with his wife, children, and grandchildren. 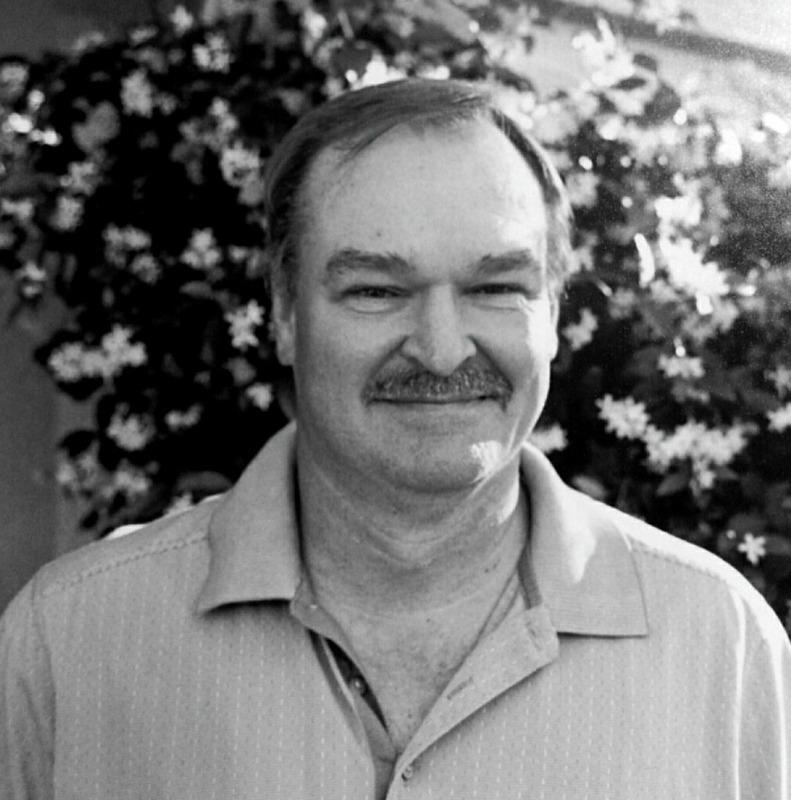 Jeff is survived by his wife of 30 years, Kathleen Merrill Harper and their five children, Justin Harper and his wife Daphne, Aubree Merrill and her husband Nick, Kourtney Harper, Madison Harper, and Blake Harper; seven grandchildren, with the eighth on the way; his mom and dad, Gayle and Don Ruzicka; his siblings Kim, Darryl, Darryn, Kellin, Jerald, Kay’ce, Kendra, Kristyn, Jordan, and Kathryn; and his 70 nieces and nephews. Jeff was preceded in death by his father, Blaine Harper, and his brother Joshua Ruzicka. Jeff was such a big person in my life and in so many others. He will be missed but not for long. I am so sorry for your loss Kathy and family. 55 is way too young. You are all in my prayers. I’ve shared with a few these comments but Jeff spent a lot of time coaching me in sports as a kid (an ambitious challenge) and always treated my family and myself very well. The statement I probably heard more than any from Jeff was “you’re such a stud”. Always one to build others up and not to insult or tear down. I love the Harper family and know they will miss their father, husband, and grandfather immensely. I had the pleasure of knowing Jeff. We played Basketball at the Church on Power and Brown for 7 years or so every Wednesday. Every time I walked into the gym I heard Jeff say to me with that smirk on his face “What’s up You Stud”. What a competitor he was! For a some what big guy he was very fast and nimble. I truly enjoyed our time on the court. I’d like the Harper family to what a “Stud” their father was. He always had that smile on his face and treated me like family at all times. My thoughts and prayers are with the Harpers and Merrills. So sorry for your loss, good memories from Jeff’s child hood with our families. My family sends our condolences to all of you. You are in my thoughts and prayers Gayle and family. I want to extend my deepest sympathy to the Harper and Ruzicka families. My mom Bev was married to Jeff’s dad Blaine. We had a lot of good times when we were kids. My thoughts and prayers are with you during this difficult time. Jeff was a good friend during our high school years and at Ricks. I enjoyed his humor and fun spirit. My prayers and thoughts for his family. So glad for the Gospel and our knowledge the Savior has paved the way for us all to be together again. RIP old friend. To Mr. Harper’s family, I’m deeply sorry for your loss. It’s my hope that you can draw comfort and strength from Jehovah God’s promises in the Bible. Revelation 21: 3, 4 and John 5: 28, 29 show that there will soon be a time when there will be no more pain, sickness, or death, and we will see the loved ones we have lost again. Please accept my deepest condolences. We were shocked when Jeff told us his friend Jeff had passed away. We remember him as a wonderful young man. Our sympathy to the Harper and Ruzicka families.